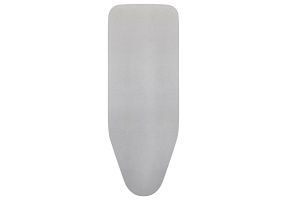 With 85 years’ of history and experience in garment care, we understand the significance of providing a quality service for both guests and personnel. 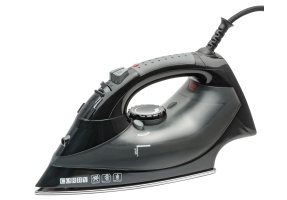 Our essential collection of Ironing Centres comes complete with built-in hotel specific safety and security features as standard, developed in conjunction with top hotel chains exclusively for the hospitality industry. 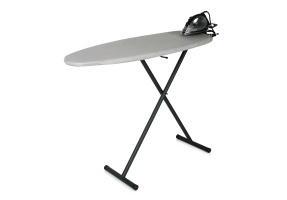 Reliable and lightweight, free-standing Corby Ironing Centres are the perfect way to iron clothes, with a variety of hotel specific safety and security features. 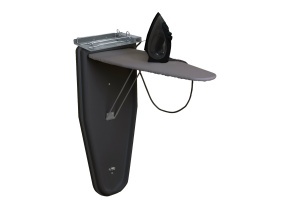 Complete with a Corby Iron and an easily-operated collapsible frame for quick storage, our free-standing Ironing Centres have a durable construction perfected for hotels and guest rooms. 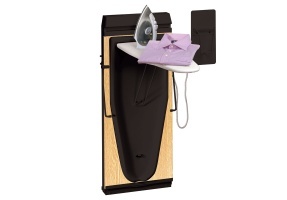 Compact and convenient, the 6600 Trouser Press is a versatile and effective clothing care guest amenity available in a choice of styles. 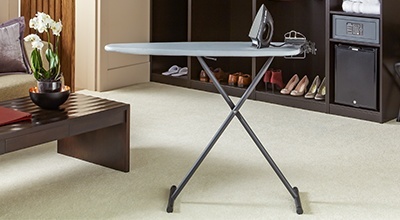 Providing all the necessary functions of an ironing centre at a fraction of the size, the 6600 incorporates a trouser press with a fold-out ironing board.